They're heading out early next year. Published: 3:52 pm, November 07, 2018Words: Sam Taylor. 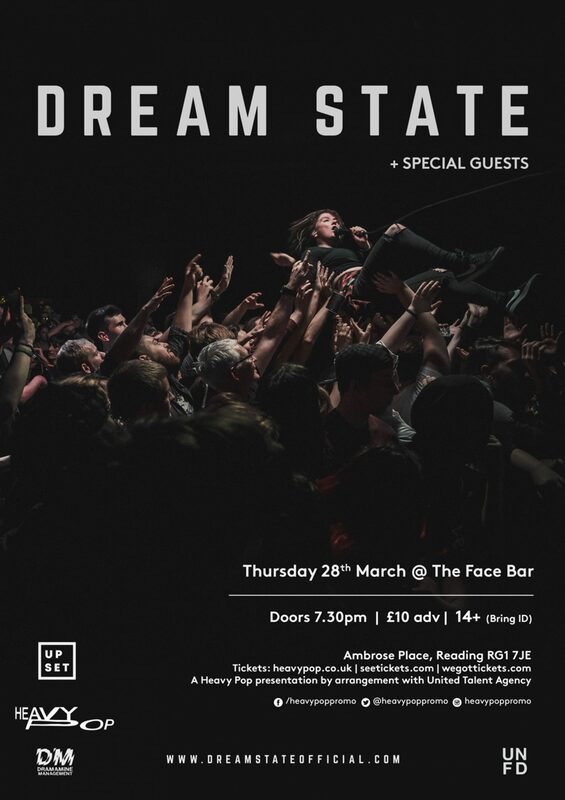 Dream State have announced plans for their biggest ever UK headline tour. The band will kick off in Bristol at The Exchange on 23rd March, with the run featuring a night at London’s Underworld on 17th April, and an Upset night at Reading's Face Bar on 28th March. "We are really stoked about this tour!” says CJ. “It’s our biggest headline tour yet and we are excited to see all the fans again. We’re hitting a few new places, so we hope to expand the team a bit more and just have a good time. We will be dropping a lot of new music so can’t wait to express these new songs on the stage." 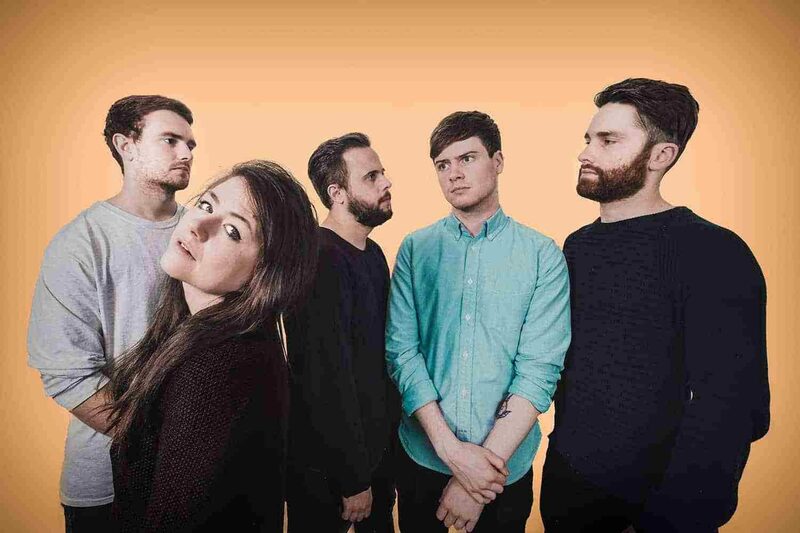 They’re currently working on their debut album, which is also due sometime next year following their recent 'Recovery' EP.